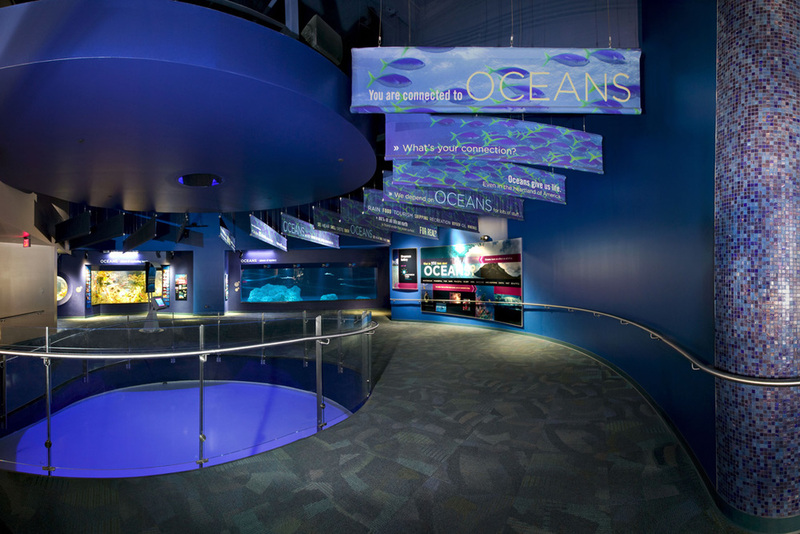 After 20 years, the aquarium building at Indianapolis Zoo was in need of renovation and a new experience, which led to Lyons/Zaremba’s dramatic redesign of 15,000 SF of exhibits. The Oceans at Indianapolis Zoo explores visitors’ perceptions, connections, and fears of the ocean, while allowing visitors to gain new insights to the myths and misconceptions of the underwater world. 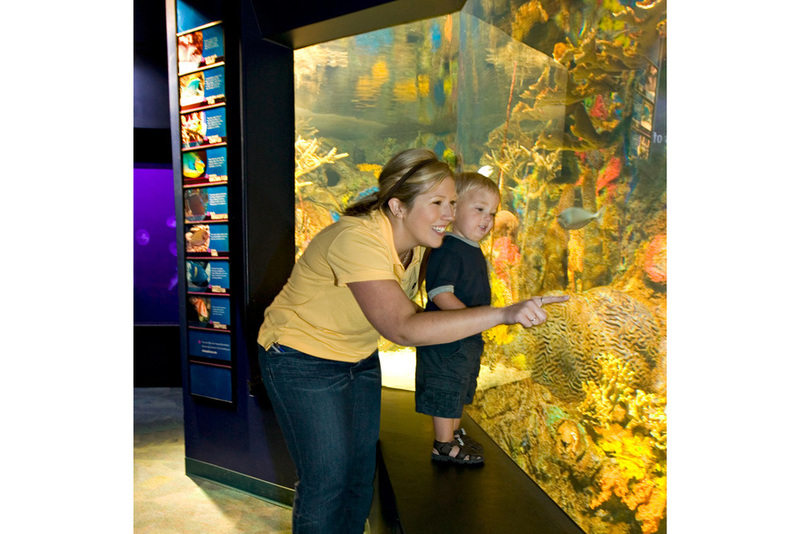 Through live animal exhibits, a shark touch tank, environmental graphics and interactive survey stations, visitors are able to personalize the experience, while building a new sense of connections as stewards of wild places and the animals found there. Lyons Zaremba Associates is now a subsidiary of Roto Group LLC.